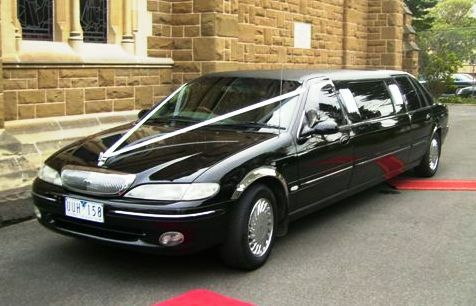 * The Black Ford Limousine *Fantastic Black Exterior with Black Leather Roof. 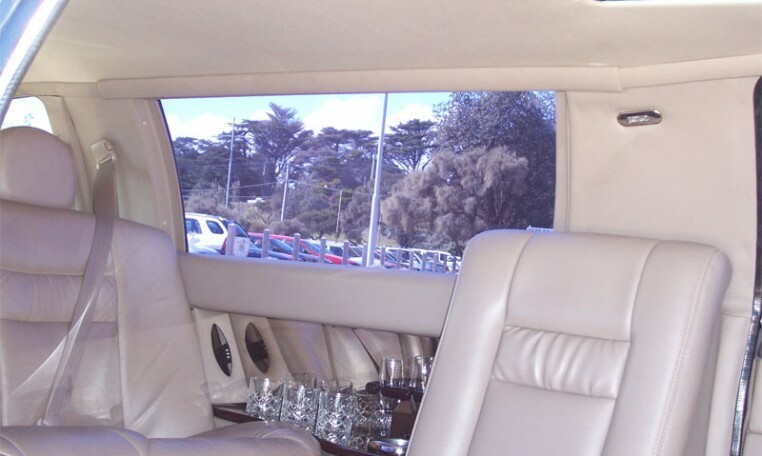 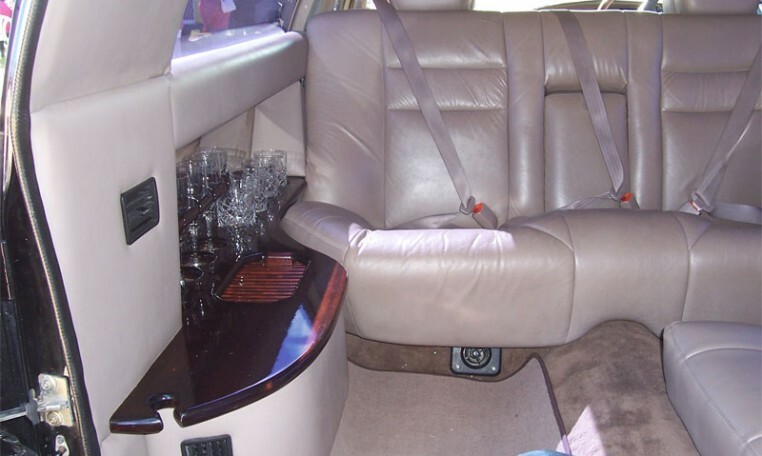 This car has been graced by many a visiting celebrities and is contsantly used for major events such as the Logies and the ARIA’s. 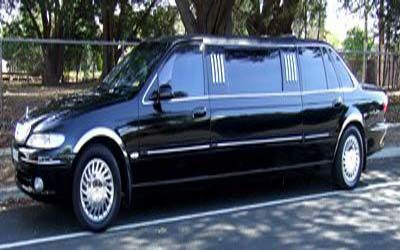 The Black Ford Limo has dark tinted windows and Shiny Chrome wheels. 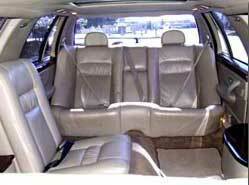 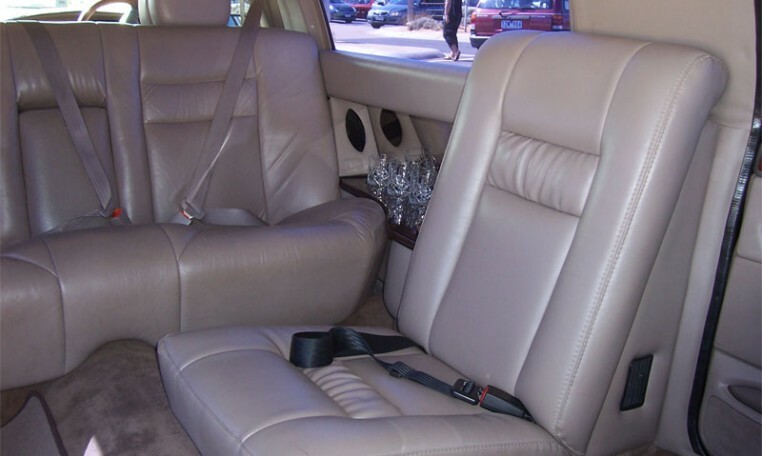 * Fully Customizable Rear Air Conditioning.